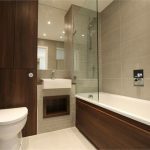 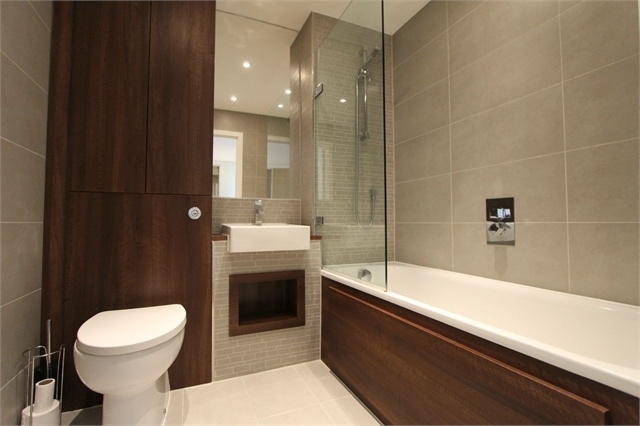 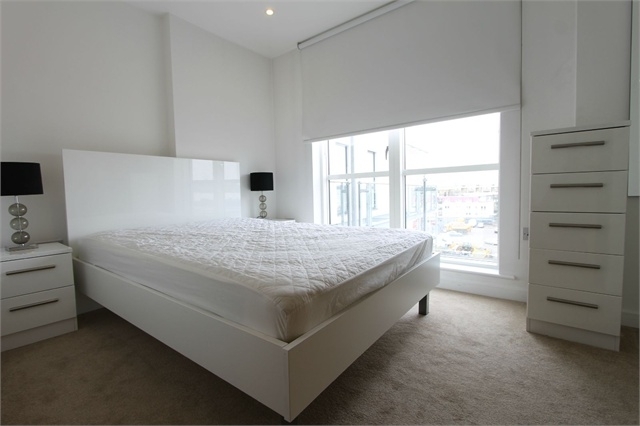 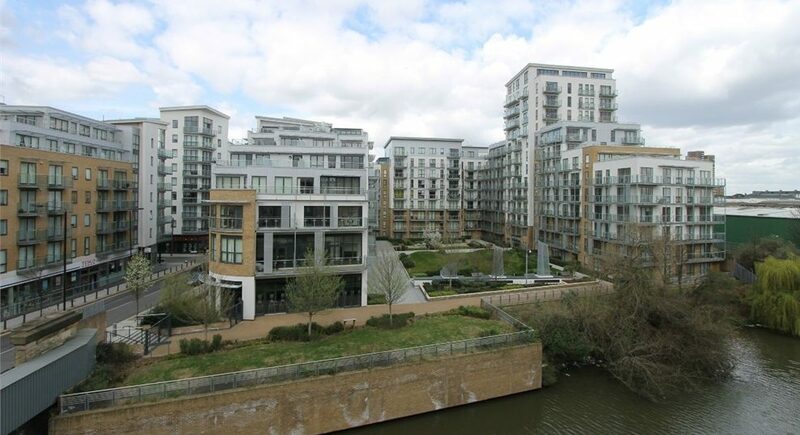 A stunning and bright one bedroom apartment situated on the 3rd floor in the popular Caspian Wharf development. 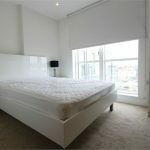 Furnished to an exacting standard this delightful apartment is in immaculate conditions and comprises a fully equipped open-plan kitchen, reception/dining room, a large double bedroom, balcony and hardwood floors throughout. 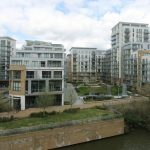 Caspian Wharf is ideally placed to transport via the Langdon Park (DLR) station, Devon’s road (DLR) and within easy reach to the Bow Road (Hammersmith & City and District Line) underground station.